Friend? My favorite Boeing airplane for a couple of decades, the 757. 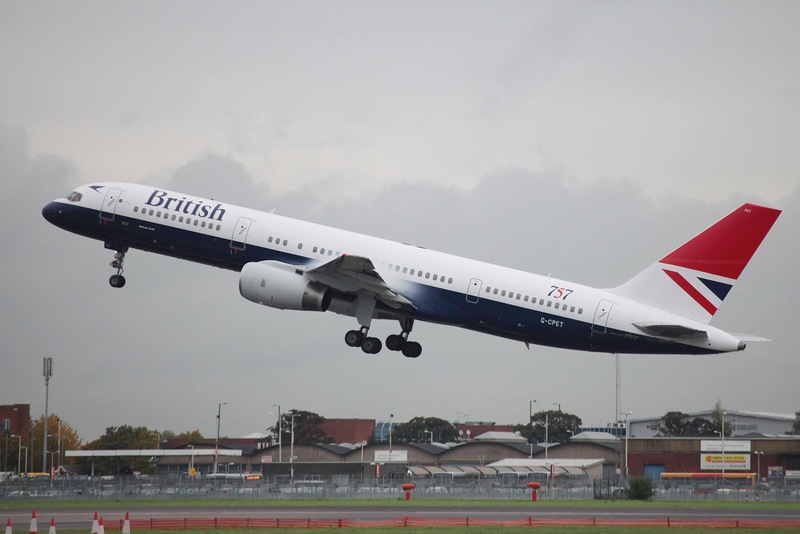 British Air (BA), one of the launch customers of the 757, is retiring their last three 757 aircraft. British was a launch customer, along with Eastern Airline, and introduced theirs in 1983 and bought 54 of them. Pilots loved the 757. I had a friend who was an airline pilot and he loved the 757. It was overpowered, so in a few situations the pilot could get out of trouble by "hitting the gas." To commemorate the occasion later this month BA painted one of the three last aircraft, G-CPET, in the original livery (paint job). Though being retired from BA service these aircraft will serve many more years in cargo service or in a 3d-world country that operates old aircraft. Via Seattle P-I Airline Reporter blog. Photo from AirlineReporter.com. Click for a larger image.